donuts – L'attitude Positive, La Pensée Positive, La Vie Positive. I am not sure how many of you know about this but apparently the first Friday of June, which was yesterday this year, was both NATIONAL GINGERBREAD DAY & NATIONAL DONUT DAY!!!!!!!!! So where on Earth has this come from…? Each year on the first Friday in June, people happily celebrate National Doughnut or Donut Day. This day celebrates the doughnut and honours the Salvation Army “Lassies”, the women that served doughnuts to soldiers during WWI. In 1917, the original “Salvation Army Doughnut” was first served by the ladies of the Salvation Army. It was during WWI that the Salvation Army “lassies” were sent to the front lines of Europe. Home cooked foods, provided by these brave volunteers, were a morale boost to the troops. The doughnuts were often cooked in oil inside the metal helmets of American soldiers. American infantrymen were then commonly called “doughboys”. Perhaps its more commonly nowadays just an excuse to have a donut or two… I absolutely love them! A donut and tea is just exactly what is needed like every day. 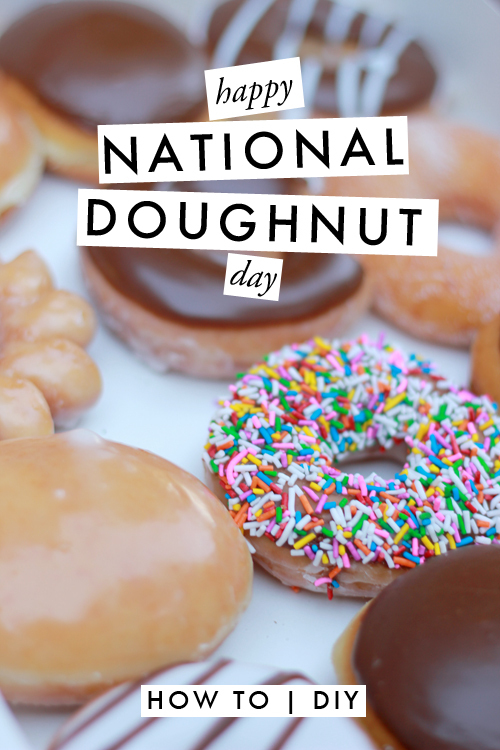 In fact, I think national donut day should be celebrated every day by everyone around the world! 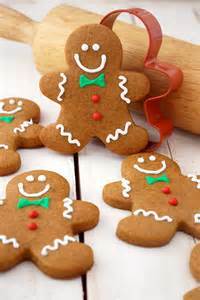 It is believed that gingerbread was first brought to Europe in 992 by an Armenian monk. He lived there for 7 years teaching gingerbread cooking to the French priests and Christians until his death in 999. Sources indicate that in 1444, Swedish nuns were baking gingerbread to ease indigestion. In the 17th century, gingerbread biscuits were sold in monasteries, pharmacies and town square farmers markets. During the 18th century, gingerbread became widely available. Well there’s something I bet not many of you all knew!